For those competitive hens out there, this will be the ideal hen idea for you! 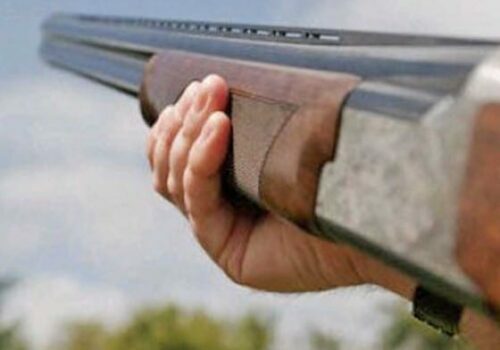 Why leave Clay Pigeon Shooting to the stags, when you can join in these great activities too and show the men that you can shoot just as well as them! 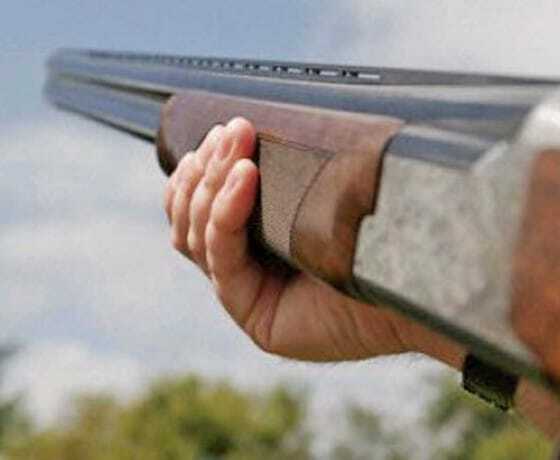 Your qualified instructor will give you the low-down on gun handling, before you start your clay pigeon shooting session. Then it’s time to take aim and fire! Experience your blood pumping and an immediate adrenaline rush as you pull the trigger! 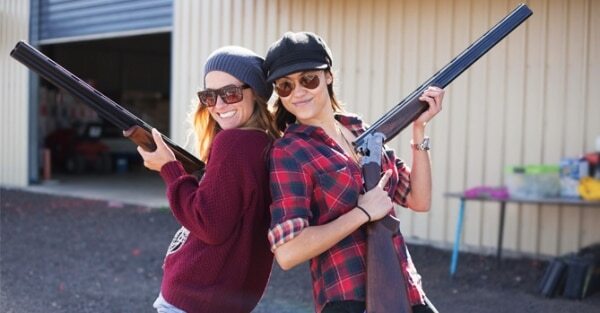 During this fantastic hen experience, you’ll get to fire a range of weapons including a pistol, rifle and slingshot! 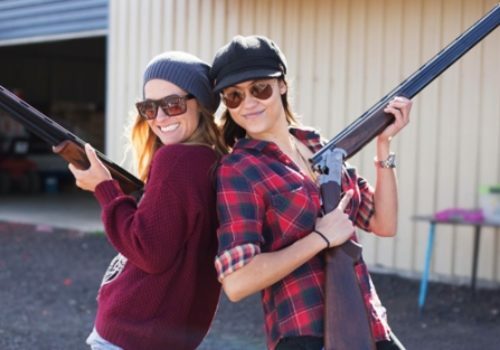 Depending on your level of experience, you may even have the chance to shoot Green Bottle Targets, Rabbit Clays, and Realistic 3D Big-Game Animals too, making this the ultimate hen party activity to remember!